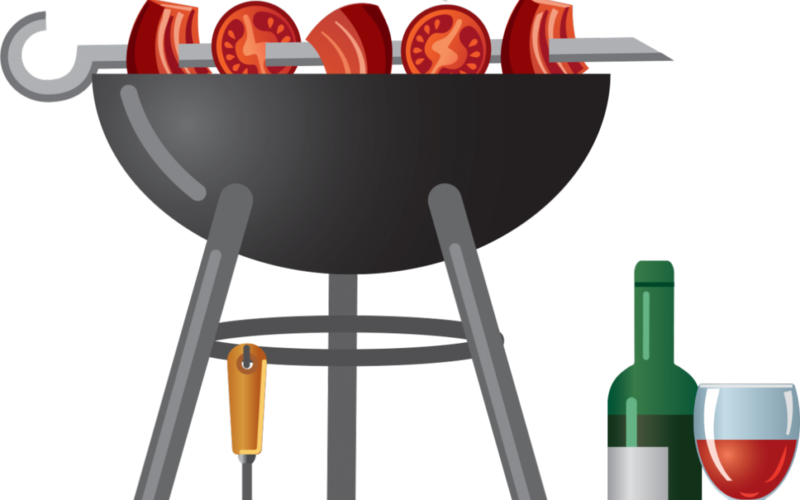 This is our 6th annual members-only BBQ event! A casual, fun BBQ luncheon will be served on the crush pad along with a host of Moshin wines, and you’ll enjoy a Rick Moshin-guided educational walk through our estate vineyards. More details and invitations coming in late spring 2019!